Welcome to our 2018 Texoma Summer Camps Guide! If you know of any camps that are NOT listed below, please email us at texomawithkids(at)texomacu.com, and we will add it to the list. 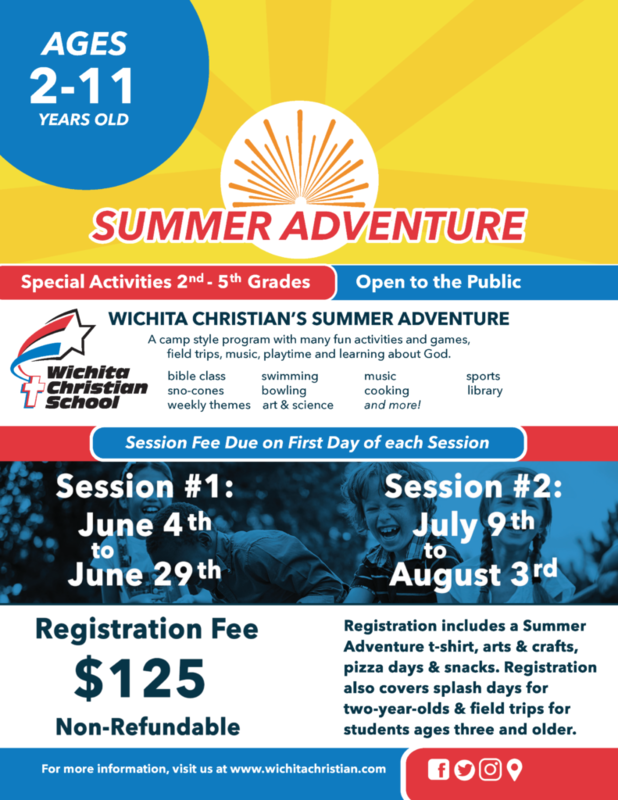 Join us for an adventure this summer as we provide a loving, safe, spiritual and educational environment for children ages 2-11. Our summer program provides structured and educational activities to keep minds sharp during the summer months; along with plenty of time for fun, free play and field trips. 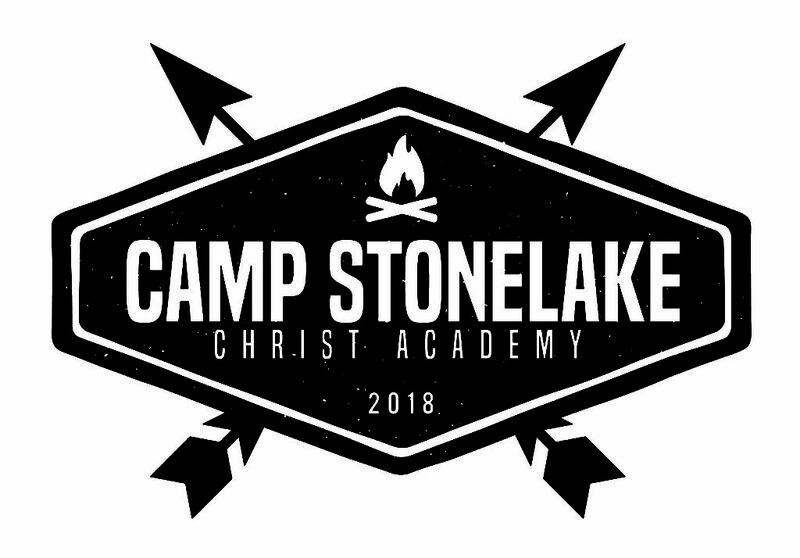 Camp Stonelake offers weekly themes, field trips, outdoor excursions, arts and crafts, STEM activities, team group games, spirit rallies, and much more to students ages 3 through those who have completed 5th grade. 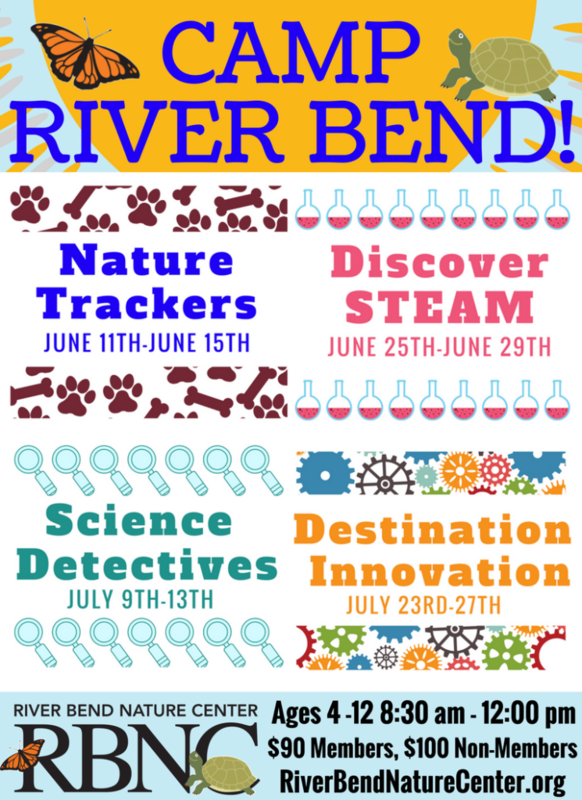 It’s time to register for Summer Camps at River Bend Nature Center. Join in on all the cool activities and make new friends as you explore nature and science! Camps are Monday through Friday from 8:30 am to 12 pm. We have four camps to choose from this summer. You can come to one or all four! Children will enjoy many fun-filled activities while socializing with new friends. Adult counselors will supervise and lead campers in activities such as swimming, crafts, nature activities, games, hikes, on-site demonstrations, offsite filed trips and so much more! at Scotland Park Elementary School Gym – 1415 N. 5th St. Deadline: One week prior to each session, or when filled. Required: Copy of Birth Certificate with completed registration packet. Payment: First session must be paid in full. Non-refundable $10 deposit required to hold each additional session. Balance must be paid by Monday one week prior to start of each session held. Please note: Campers must bring a sack lunch. Morning and afternoon snack will be provided. Kids College is our summer program for children ages 4-13. Schedules for Kids College are published by the first part of May. Classes are held on both our Vernon campus and our Wichita Falls campus. Registration can be done by phone or in person only at both locations. 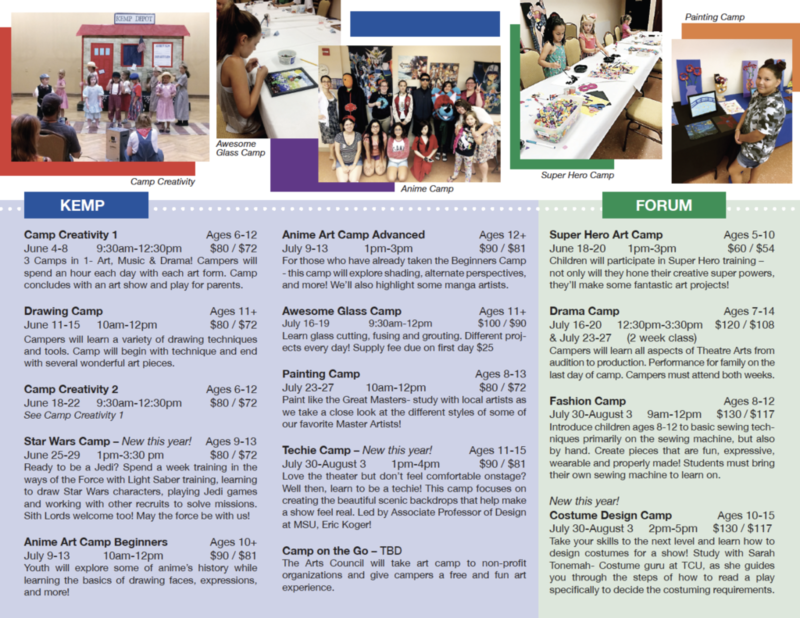 The Vernon campus runs camps all summer with a variety to choose from. 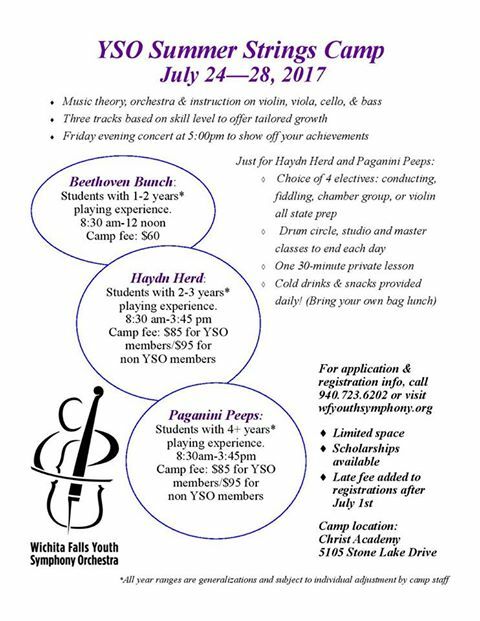 This year the Wichita Falls camps are offered from June 26th through August 3rd. Days and times may vary per camp. Check the schedule for details. Camps in the past have included kids in the kitchen, fun factory, science camp, art camp, horse camp, baseball camp, music camp and more. Each location offers unique classes. It is that time of year! 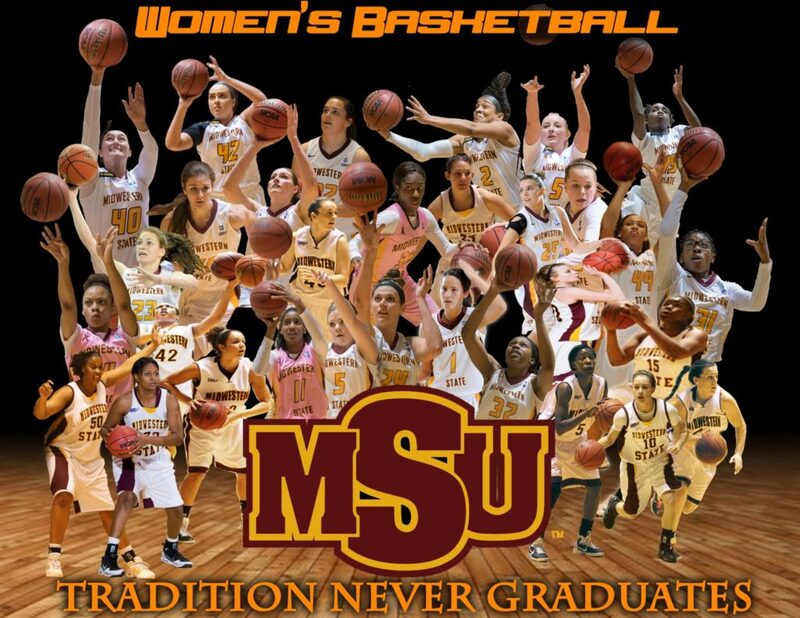 We will begin signing up for camp in April. 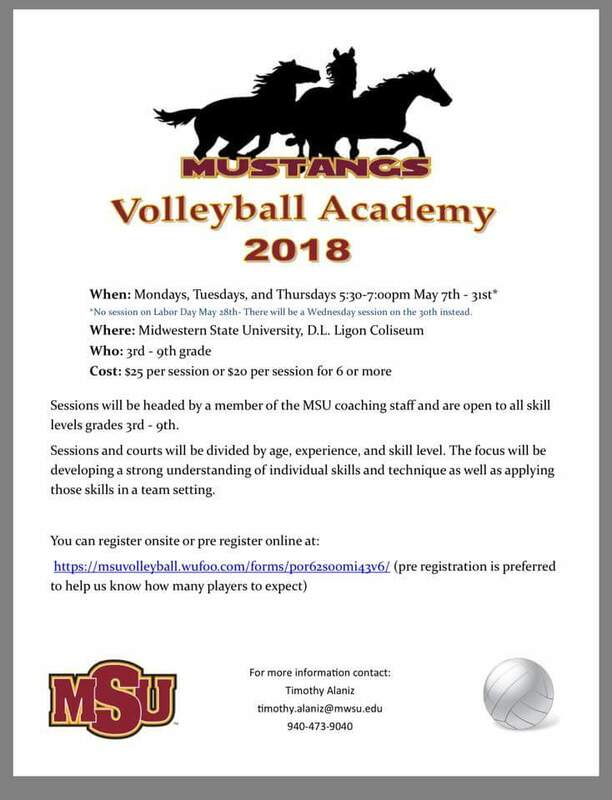 Camp will start on June 4th and run 3 one-week sessions. The cost to register is $77.48 online through PayPal or using your credit card at the office. You may pay $75.00 with a check, money order or cash. You may also print off the registration form and mail it or bring it by the office with your payment. 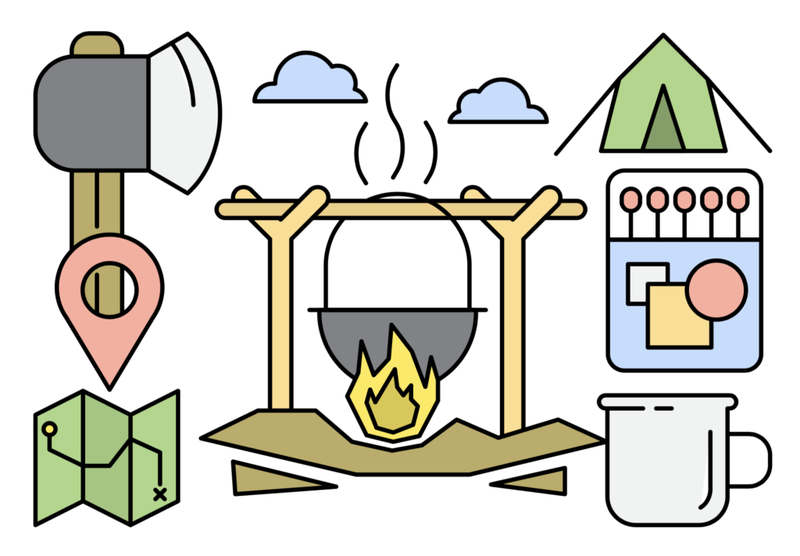 If your child is not already a Camp Fire North Texas member, you must also pay a one time charge of $15.00 for Camp Fire registration to cover your child’s insurance at Camp. That would bring your total to $92.91 to pay online or $90.00 to pay with cash, check or money order in office. We provide breakfast and lunch each day and transportation to and from camp as well. Camp starts at 8:30 am everyday and is over at 4:00 pm. You may bring your child to camp as early as 7:45 am. The vans are at the schools between 7:45 to 8:10 am and return in the afternoon between 4:15 and 4:35 pm. Children need to bring extra snacks or change for the concession stand. Fridays are snow cone day. The cost is $0.50. Each child receives swimming lessons each day. The older children get to canoe and do archery as well as deliver “Meals on Wheels” to the elderly and disabled, as a service project. They stay busy all day and we have cookouts during the week for each age group. There are sports, science, games, nature studies, survival training, hiking, fishing and all sorts of other things to do at camp. It is just fun for all campers. Please consider sending your child to Camp Fire Camp at least one week. Camp is over at 4:00 pm daily, but we have a stay-late program for $2.00 a day or $10.00 a week. They may stay at the pool until 6:00 pm. This must be paid in advance at the office or the camp. Camp Grin Again is a half-day camp that takes place every summer and is open to kindergarten through eighth grade students who have suffered the loss of someone significant in their lives. Children are not required to have a family member affiliated with Hospice of Wichita Falls in order to attend. The camp is offered at no cost to the public. This program provides an environment that encourages children who have suffered the loss of a loved one to share their unique experiences with each other and trained facilitators. Horseback riding and art are some of the activities that are offered. Children work in age appropriate groups, and specially trained adult volunteers help facilitate each small group. Camp Grin Again’s curriculum is based on the following principles – acceptance, validation, guidance and creation. 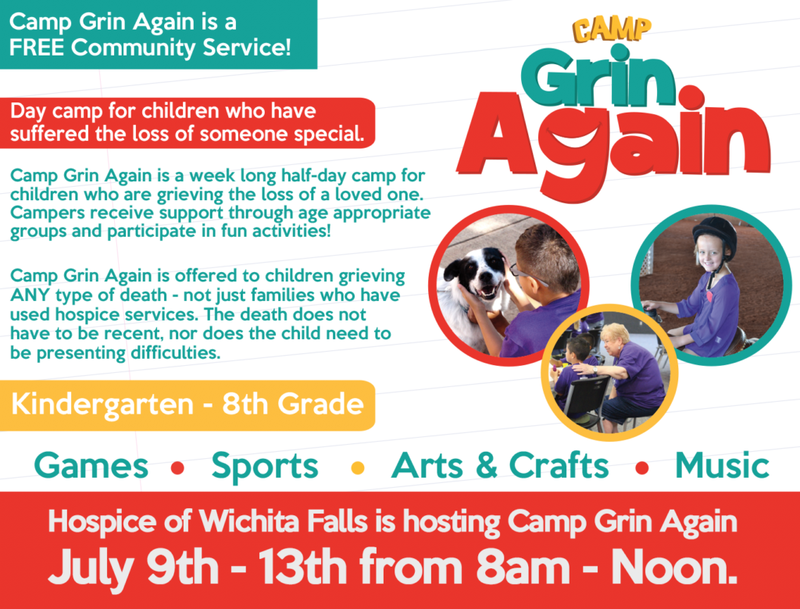 If you would like more information about Camp Grin Again, please contact Hospice of Wichita Falls at 940.691.0982. 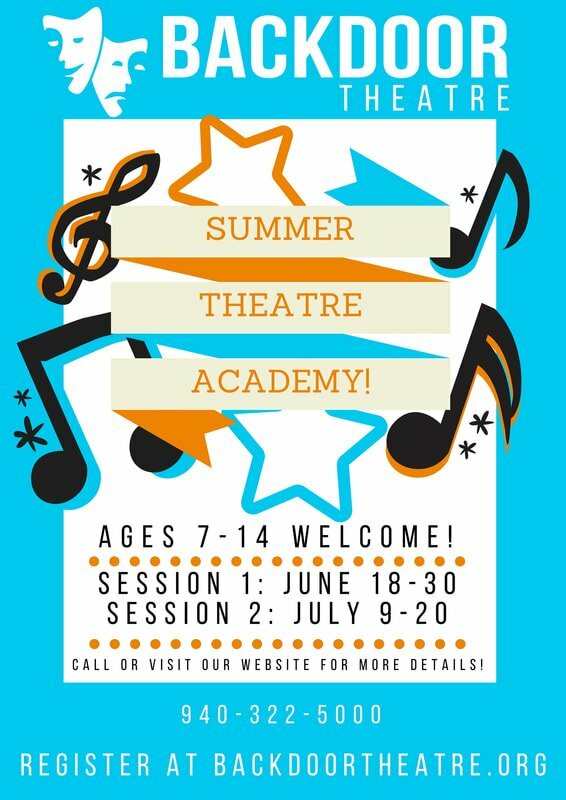 The Summer Theatre Academy at Backdoor Theatre promises three weeks of fun and learning! Your child will gain valuable theatre skills, confidence, self- esteem, and a love of creativity, through theatre games, acting and performance. In these fun and fast-paced 2-week musical theatre academy, students will produce a musical revue complete with costumes, lights, and stage makeup! Under the direction and guidance of Charlotte Dameron, Backdoor Theatre’s youth education director, students will not only be preparing for their dynamic final performance, but they will also receive training in voice, acting, dance, and production from trained theatre artists and instructors. PRESS START: transports us inside the bright, pixelated world of video games! When the famous characters we know and love run out of lives, they decide to put on a musical fundraiser that will help them raise gold rings and play on. Through hilarious and heartfelt musical numbers we see the heroes, villains and sidekicks like we’ve never seen them before. But when things go terribly awry, it’s the quiet sidekick Little Mushroom who must find the hero within to help save the day! Two performances will take place for each session on the final Saturday of Summer Theatre Academy. The Sunday afternoon performance will be a “Pay What You Can” event to raise money for future Theatre School Scholarship. For more information, please call us at 940-322-5000. Join Urbie for an amazing, action packed camp this summer! Camp Urbie is the chance for kids to beat the sizzlin’ summer heat and get week-long enjoyment inside the park! Once you select the desired week and full or half day, you will be required to complete a registration form for your camper. See below for more details. Camp will be held Monday–Friday on the weeks listed below. Choose from a FULL DAY for $189.99 per camper (9am-5pm) or HALF DAY for $99.99 per camper (9am-12pm or 2pm-5pm). 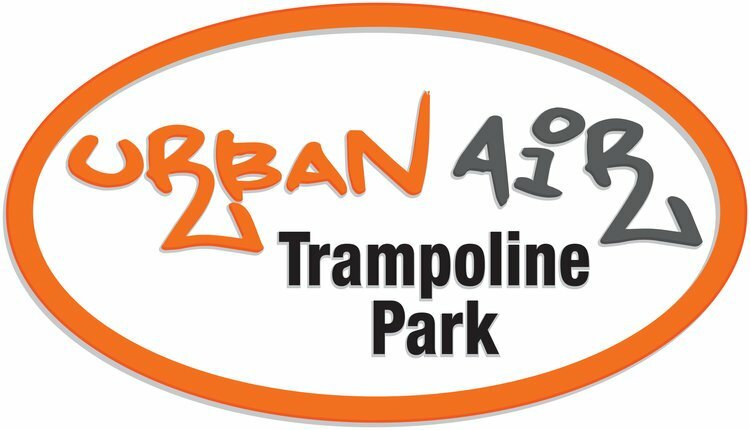 Camp Urbie Activities include ultimate attraction access to the park, fun interaction with camp host, games, competitions and more!